The renowned Koninklijk (Royal) Theater Carré in Amsterdam, which first opened in 1887, offers everything from musicals to operas to pop concerts. The theatre’s reputation is such that artists who get to perform there are considered to have ‘made it’ in show business. House Intercom systems are critical to the success of theatre productions, ensuring that all stakeholders can communicate – from FOH and stage managers to wardrobe and sound desk operators – to ensure the smooth running of a show. 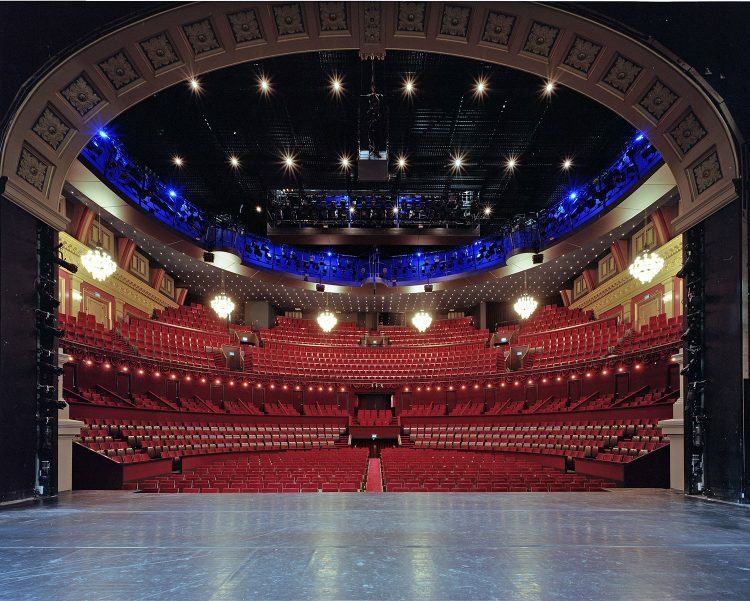 The Theater Carré already housed a Clear-Com Encore analogue partyline system that worked very well but, as the theatre’s requirements evolved, the system needed to extend to cover additional parts of the building, as well as external areas such as OB vehicles. The technical team specified a high performance wireless system that could integrate into the existing analogue system while embracing new technology to free staff from static positions. The obvious solution was to link the Encore system to a Clear-Com FreeSpeak II wireless intercom system that would offer high quality audio with no interference or latency, and would enable production teams to roam freely throughout the building. The solution provided is a FreeSpeak II 1.9GHz 8-user set up with three transceiver antennas, a fibre splitter and four 2-wires to link to the existing analogue wired system, avoiding any hum with 4 x MT-701 transformers. A 4-wire and customised transformer box with ground lift were installed for the external areas, ensuring no hum for all configurations and protecting the system from unwanted noise coming from the outside world. 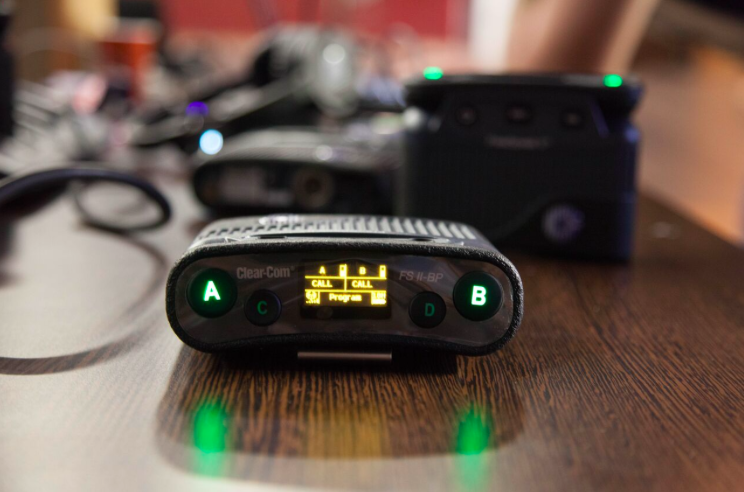 The initial requirement was for a four-user system, but when the technical team saw the versatility of the FreeSpeak II system the requirement immediately increased to eight users, as everyone wanted to be wireless. The system can be expanded further as required, to support more users in the future. In addition, access to the system can be provided easily for guests from outside companies and productions.